Good things come in small packages. The S44 has the highest LSF of any 24″ battery spreader on the market today and power at the START of the spread is KEY!!! 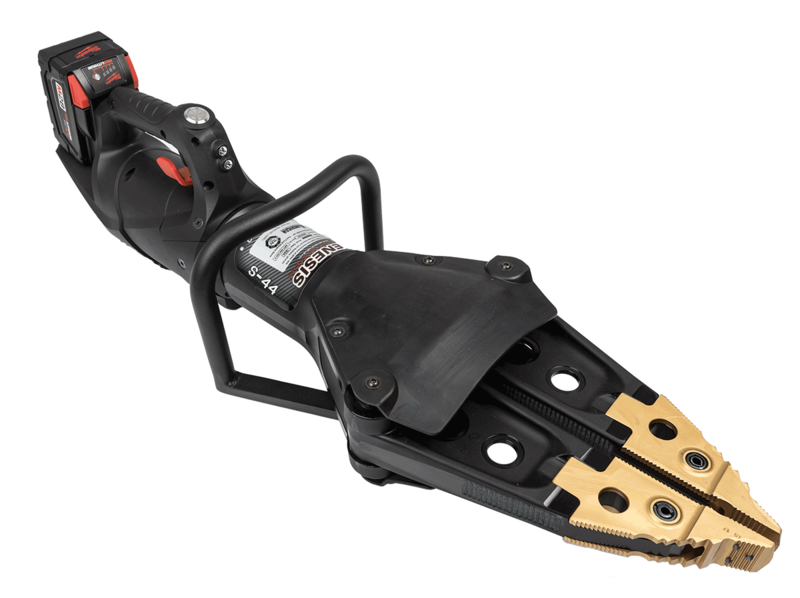 Combine that with its light weight and ease maneuverability, this will become your go-to tool.